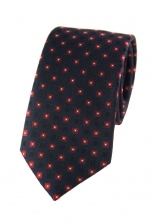 We love the easy elegance of our Lucas square print tie. 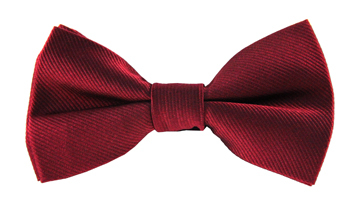 The navy backdrop is adorned with a small red and white square print, which gives this tie a fun and unique touch. 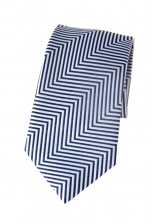 Team it with your sharpest navy to lo suit to look dapper.